Jayanth, is undoubtedly one of south India’s most intriguing and technically enthralling emerging artists who plays his flute with blistering speed and a dash of innovation. 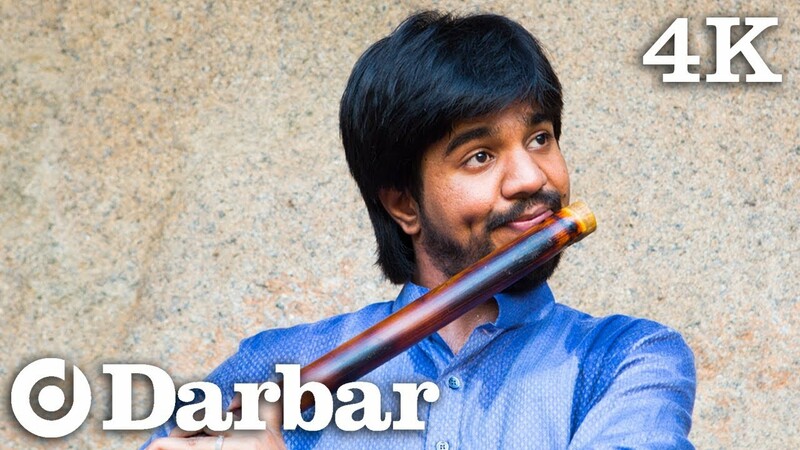 His training started at the age of 5 from his grandfather and guru, late Kalaimamani Flute T. S. Sankaran. In this concert he is accompanied by some of the finest Carnatic masters who will take you through sumptuous compositions by the Trinity of composers: Shyama Shastri (1762-1827), Thagaraja (1767-1847) and Muthuswami Dikshitar (1775-1835). Asnare-Kelkar is the rising star of the Jaipur–Gwalior khayal style of singing. She has been enthralling her audiences with her truly extraordinary singing voice. This rare visit to the UK provides an opportunity to hear one of India’s greatest next generation maestros. 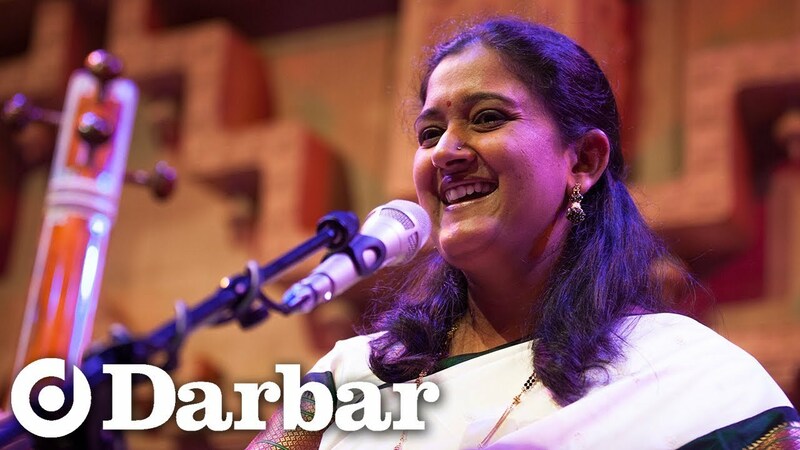 For this concert, she is accompanied by Parimal Chakraborty on tabla and Chinmay Kolhatkar on harmonium, who support her spiritual, mystical and moving singing. She is accompanied by two sensitive musicians that support her spiritual and mystical singing. Definitely not to be missed.